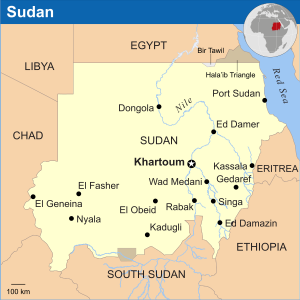 (World Watch Monitor) — At least ten people, including five children, have been killed in an attack on a college in South Sudan teaching theology, education and business, according to the Christian charity Open Doors International. Three guards and five students—one secondary and four primary school pupils—were among the victims of the 14 May attack on the Emmanuel Christian College (ECC) in Goli, in Yei county. A displaced father and son, who had taken refuge there after fleeing Mundri, were also killed. The attackers also raped the 14-year-old daughter of a staff member, Open Doors reported, and vandalized and looted college offices, single-staff houses, classrooms and the library.